Today I am talking about the absolute best personalized gifts. Personalized gifts add such a special, and well, personal touch to gift giving. It’s a super thoughtful and individualized way to give someone something they wouldn’t typically get for themselves. During the holiday season, it can get tricky to continually come up with new and different gifts for everyone on your list. This amazing little Etsy shop is literally your one stop shop for all your gifting needs! 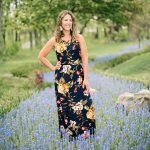 I found Happily Chic Designs while trying to find personalized thank you gifts for two of my very special blogger friends who helped mentor me when I decided to start blogging. I was so grateful for the way they encouraged me and took time out of their busy lives to guide me that I wanted to give them a thank you gift that represented that gratitude. 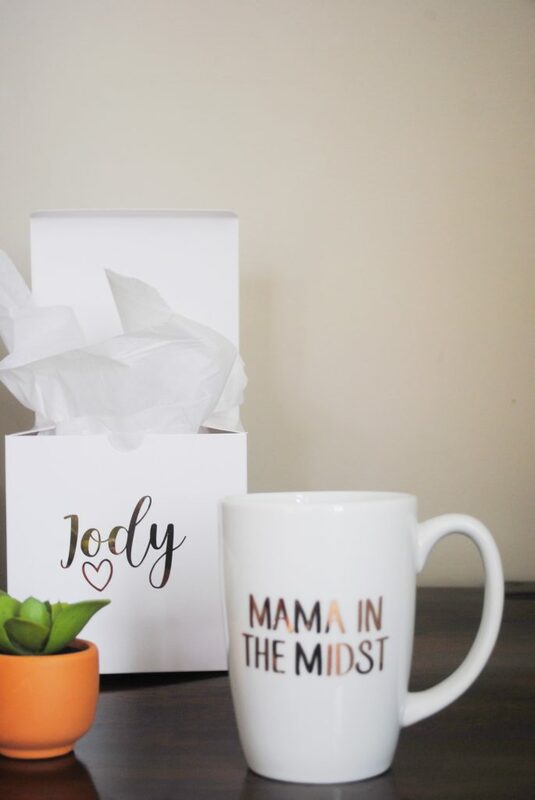 These personalized gifts were the perfect affordable, adorable gift option! We’re currently at the peak of the gift giving season, but these gifts are perfect for any season or occasion. You can use them for all special occasions: thank you, Christmas, birthday, bridal, secretary, bosses, you name it. 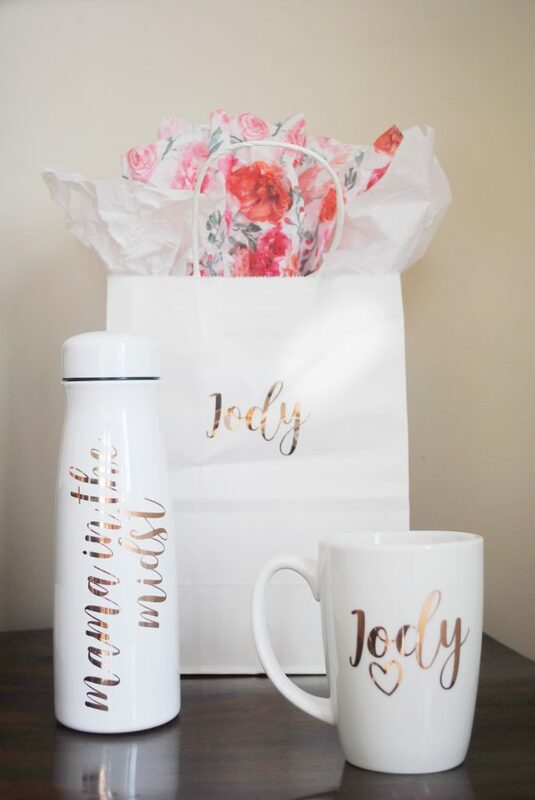 Another really amazing thing about Happily Chic Designs is that you can also get personalized boxes and bags for your gifts at really economical prices! See coupon code below. This is the perfect gift for coffee lovers. 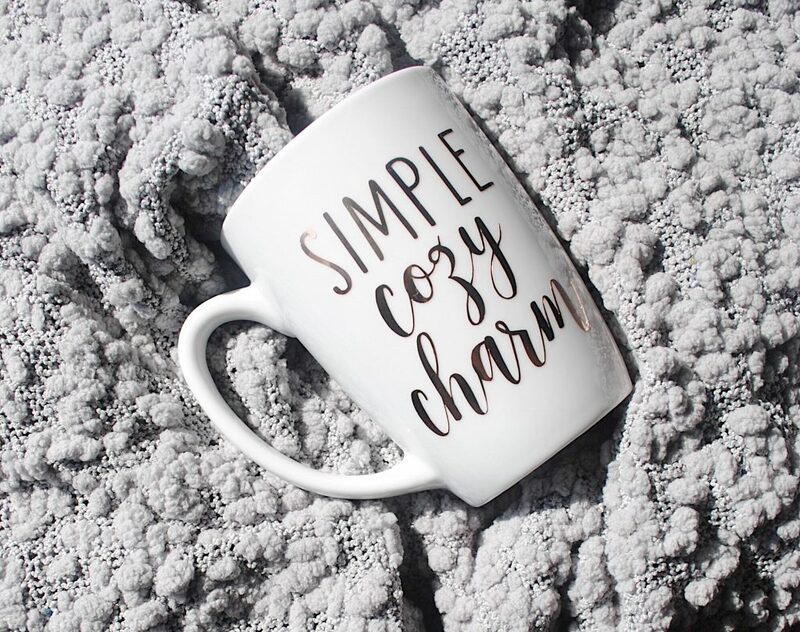 I chose this particular mug for my friend Martha at Simple Cozy Charm because I knew she shared my love of coffee. 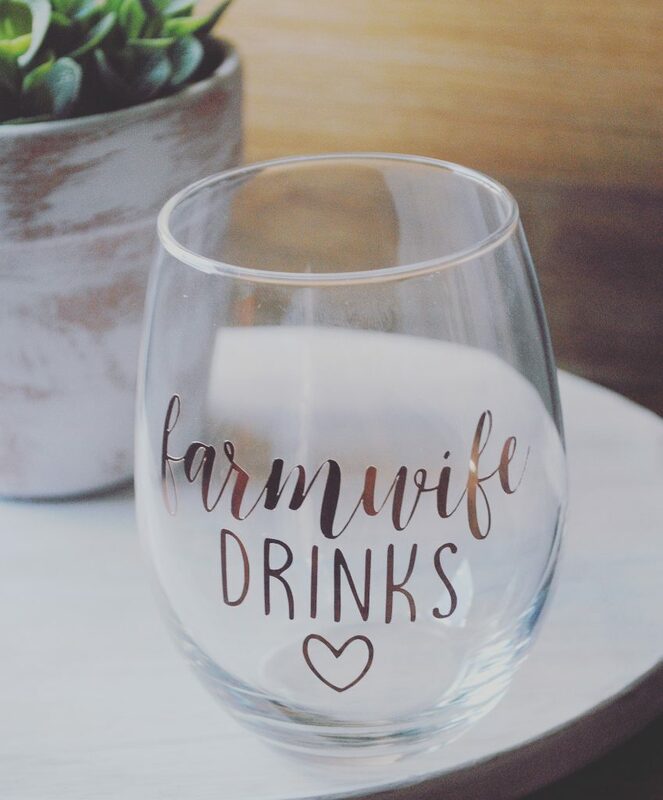 I gifted this stemless wine glass as a thank you to my friend Leah at Farmwife Drinks. It’s the best gift for your favorite wine lover. This is a universal gift that everyone would love! It’s stainless steel and so cute! This one would make an awesome teacher gift, perfect for the mom on the go, or an avid health and fitness enthusiast. It’s a go to for anyone! It’s such a sweet, inexpensive touch to your gift. It can say a name, a greeting, a phrase, a company name…The possibilities are endless. And it eliminates the need to wrap! Yet another way to make your special gift even more special. For the same amount of money it takes to buy a generic bag at the store, you can add another personal touch. Shop the whole personalized collection here. Order by December 10th to have your gifts ready by Christmas. What about you? Which one of these are your favorite? I’m pretty much in love with them all. Do you struggle to find meaningful gift ideas for everyone, or are you a pro at the art of gifting? These are definitely my new go to gift idea! If you liked this article, you may like Top 10 Affordable Amazon Pillow Covers for more gifting options. Mama in Midst The Midst contains affiliate links. Thank you for clicking around my site. All opinions are mine. I love the idea of a personalized gift bag — that is seriously the best touch ever! I definitely need all of this drinkware — that gold is so incredibly pretty! I think so, too! And her giftbags are the price of a regular gift bag from the store, so might as well make it extra special! !